Have you ever envisioned living in one of your favorite fictional towns? I’ve personally dreamt of living in Stars Hollow—albeit for a short period of time, or else I’d go crazy—or waking up in Hogwarts. We tend to get excited about fictional towns because anything that can separate us from our mundane and earthly existence sounds like a good deal at first. But would you really want to invest or even move to some of TV’s hottest destinations? Stars Hollow, Conn., maybe, but avoid these far seedier towns. 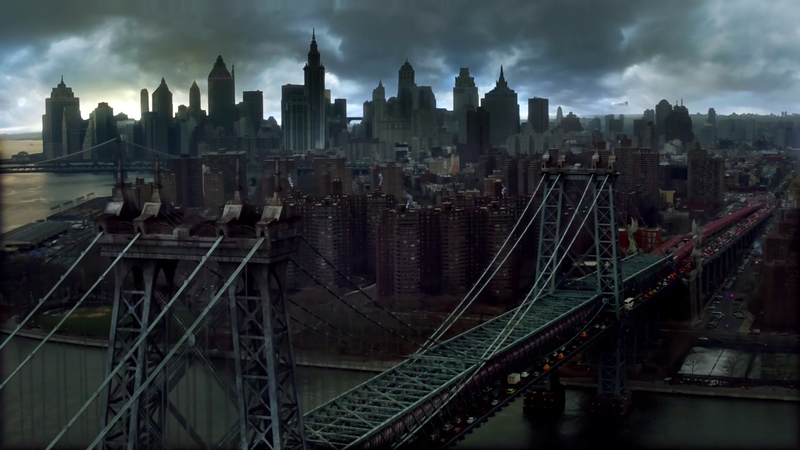 Through the years, Batman’s home has taken architectural tips from Boston and New York City. For now, Manhattan seems to be its most faithful blueprint. Sky-high rates aside, Gotham City might have everything you need to get a buyer to come in for a tour. Sometimes, the city might do you such a solid that it’ll fool you into thinking you’re about to close. That is until something blows up nearby—hopefully not too nearby. I don’t think your client will care about Batman being able to save you or not. “Casualties” is not a word buyers take lightly. It isn’t hard to get people interested in suburban towns if the price is right and the location optimal. 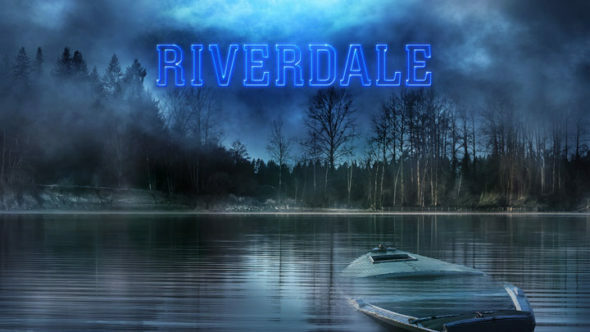 Surely, that’s how Archie and the gang saw it before things turned dark and twisty in Riverdale. For one, a varsity football star was murdered. And secondly, intense bullying in Riverdale High might be forcing a few parents to pack their bags and leave town. I don’t know, with so many suburbs to choose from, I might purposefully overlook this one. It might be true that it’s been over 25 years since Laura Palmer was found dead and wrapped up in plastic by the edge of the river. 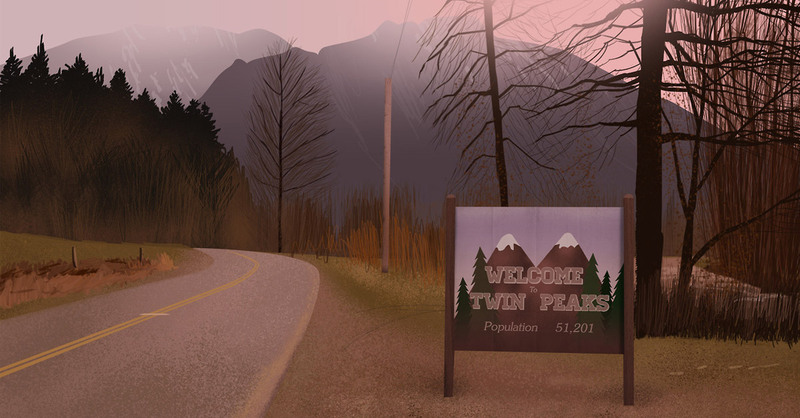 It is also true that Detective Dale Cooper is returning to the town of Twin Peaks. But none of those things would make one feel safe after the nature and magnitude of the events that took place in 1990. Not only that, but Twin Peaks wasn’t exactly a booming town back then with a failing lumber mill and dwindling population of 51,201—actually 5,120. And if we’re being honest, One-Eyed Jack's is only enjoyable for creeps, and they don’t buy property; they sleep in the woods. Before Will Byers went missing, Hawkins already looked like it was falling apart. Sure, some areas were more cleaned up than others, but all in all, Hawkins was an accident waiting to happen. You might’ve been able to sell your buyers on the eerie quaintness of the town, continuously quoting Chief Hopper when he said that “the worst thing that has ever happened [in the four years I’ve been working here] was when an owl attacked Eleanor Gillespie’s head because it thought it was a nest.” Since experiments began on Eleven and the bridge to the Upside Down was opened, mornings in Hawkins are not for coffee and contemplation.